We all know the usual tricks about making your home more appealing to potential buyers – baking bread, brewing some coffee and adding a few fresh flowers around the place. But when it comes to cold, hard cash, how can you add some solid value to the price of your home? We’ve helped plenty of people spruce up their properties before putting them on the market, and if you’re thinking of selling your home, here are our top tips for maximising your profit. Adding an extra room to your house and significantly boost your property’s selling price. A stunning conversion can add serious wow-factor to your home. A study by GE Money found that a loft conversion can add anywhere between £22,00 and £45,00 to the value of your home. Some loft conversions require planning consent while others fall under permitted development, so check details with your local authority before proceeding with any work. 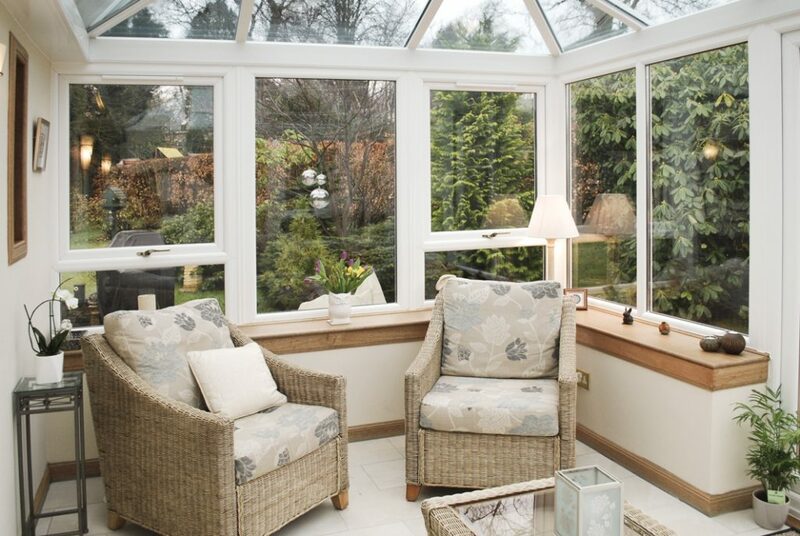 A well-built conservatory can add excellent value to your home. 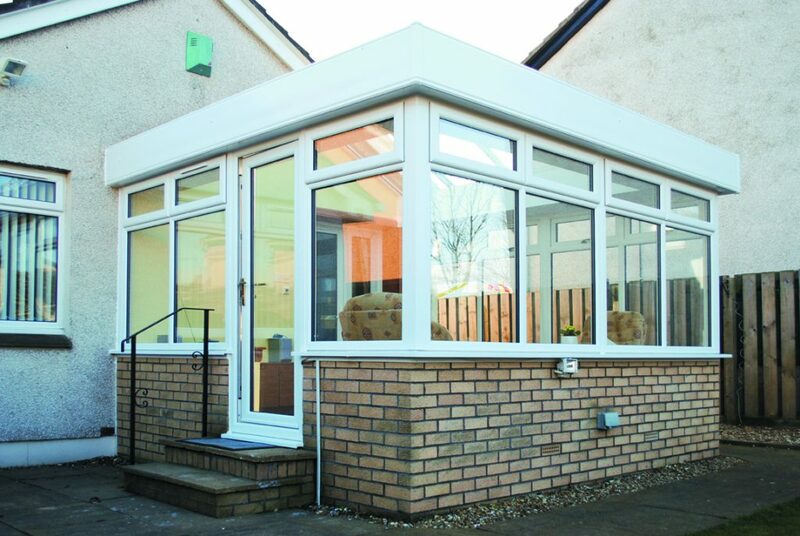 Make sure your new conservatory is in keeping with the style of the rest of your house, to avoid that ‘stuck on’ look. Combined kitchen/living/dining areas are highly desirable to modern buyers and a conservatory could be the best way to add this all-important extra space. An expertly designed conservatory will give a sense of flow in your living area and open out to make the most of your garden. Phil Spencer of Location, Location, Location fame, reckons a conservatory can add around 7 per cent to your home value. New windows can really make your home shine. When choosing new windows it’s important to go with a style that suits the rest of your house so the overall effect is congruent rather than mismatched. Pick from our range of uPVC casement, timber casement, sash and case or hybrid windows. For many potential buyers, the kitchen is the heart of the home. 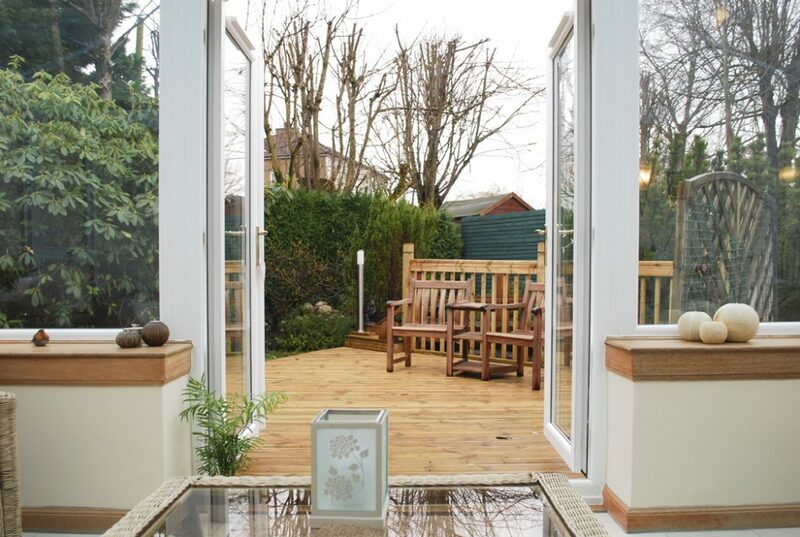 Make it a space potential buyers can visualise living in. A contemporary kitchen with plenty of surface space and a tasteful colour scheme will help your house appeal to a wide audience. 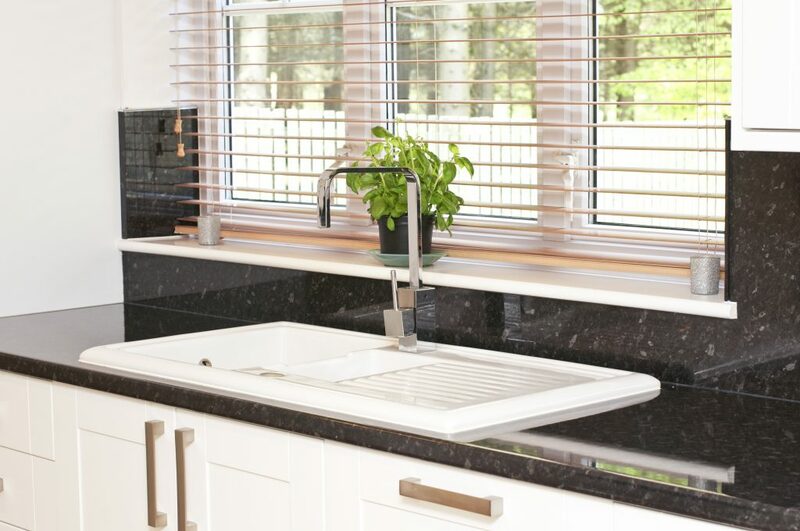 According to This Is Money a new kitchen can increase your house value by 6 per cent. Even little changes to your bathroom can maximise its appeal. Update the fixtures and fittings or get a flashy shower installed to boost your house value. However, if your bathroom suit looks like it hasn’t been updated since the 1970s, it’s time to upgrade to a newer model. If you need some inspiration, check out our blog post on the top bathroom trends for 2018. Increasingly, homeowners are becoming aware of the soothing benefits of having greenery close to their living space. A sunroom is an excellent way to let more natural light into your home, whilst also offering fantastic views out to the garden. If you want to add value to your home with an extension, conversion or something else, talk to us today about how we can help.